We offer customer rendering to a surface if the surface is either blue board, cement, brickwork, block work and painter brickwork. 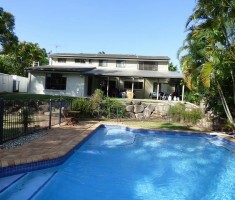 When it comes time to rendering your home, you want to work with renderers you can trust. Not only are our renderers are highly experienced in rendering homes, we are also committed to providing prompt and professional service. 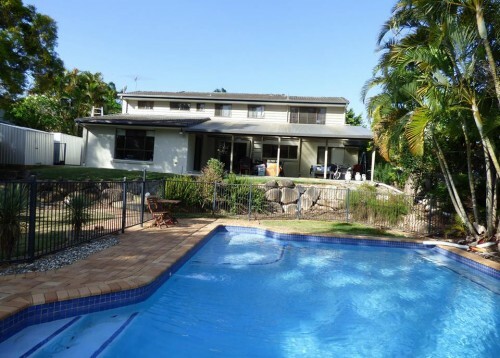 Having worked as Brisbane renderers for many years, we are able to recommend types of render that will suit the local climate based on material used in the construction of your home.